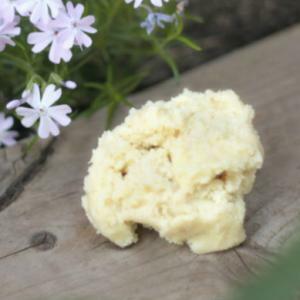 Karitex is a young Canadian company that specializes in distributing organic, raw Shea butter. They harvest premium quality Shea nuts, free from pesticides and chemical fertilizers, from Burkina Faso. The nuts are transformed into Shea butter on-site, using ethical means and the best extraction practices available. 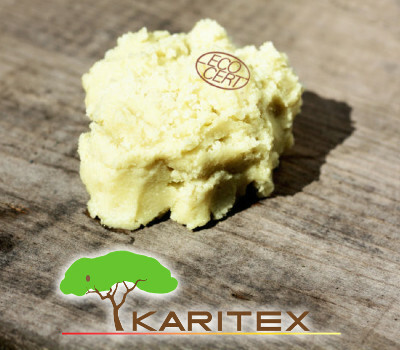 The team at Karitex loves Shea butter for its versatility and they want to share its untapped possibilities with you. Follow Karitex and get notified when they add new offers to Vegan Cuts.